make-up | Badudets Everything Nice! When I reached my 30s, I became more conscious about skin care. 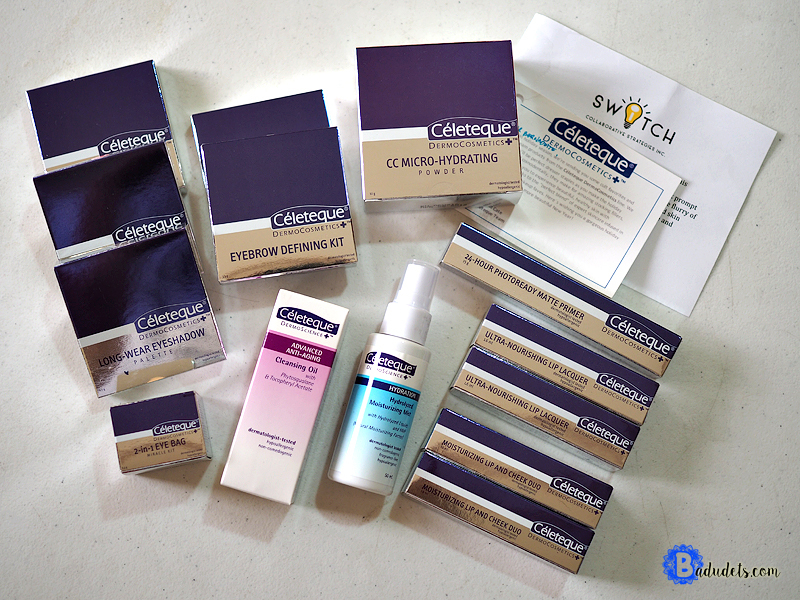 The first skin care I used was Celeteque Anti-wrinkle Power Serum Break-off Capsules. I swear by this product, unfortunately they discontinued this one but they still have a great line-up of anti-aging products. When it comes to make-up, I use it sparingly and only wear them on special occasions because I wanted my skin to breathe. We are also often warned about the way makeup can dry out and grease up the skin, working against the effects of good skin care. I discovered Loreal Infallible Lip Duo Compact accidentally at Watsons, I was actually looking for Revlon Colorstay Ultimate Liquid Lipstick because that’s the one I saw from magazine ads. Since there’s no SA at Revlon, I wasn’t able to inquire about their testers, the SA from Loreal suddenly offered their own version, Loreal Infallible Lip Duo Compact. 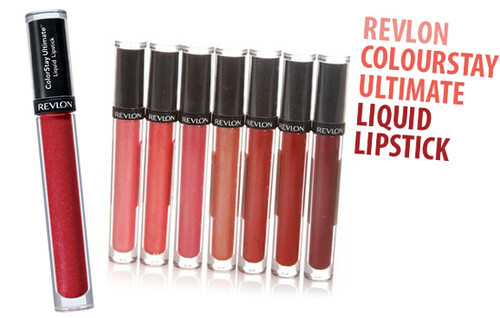 If Revlon lasts for 12 hours, the Infallible Lipstick lasts for 16 hours, beat that! 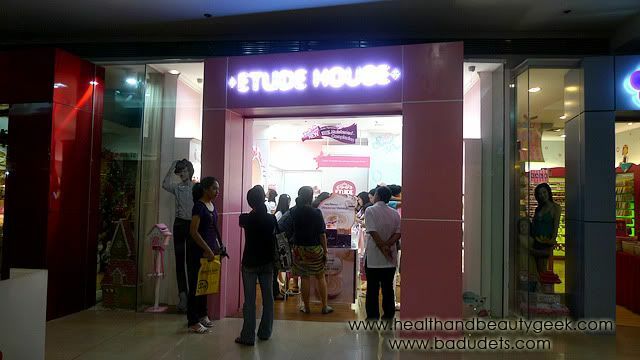 Etude House opened its first branch in the Philippines at SM Megamall Bldg. A. Korean beauty product fanatics trooped to Megamall since its first opening day. Megamall is too far from my place that’s why I only get to visit the store last Saturday. Finding the store is easy, it’s located at the ground floor near Toy Kingdom. The moment I entered the store, I was awed, it’s like entering a princess’ bedroom, with insanely pink and blue interiors and girly ornaments and decorations. A princess indeed, upon entering the store, I was greeted by sales assistants clad in their pink/white uniforms with “Hello princess!”.